Why did Pandora buy Ticketfly for $450 million? 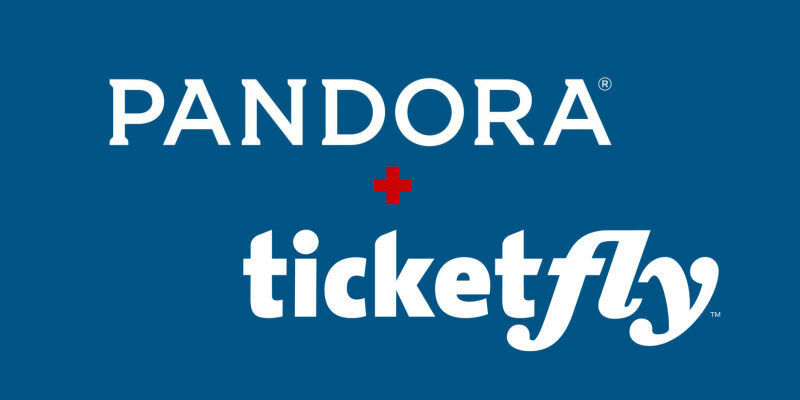 …Pandora has purchased the company Ticketfly for millions! Pandora is one of the most powerful music streaming companies in the world…right up there with Spotify, Rdio, and Apple Music. So besides starting with a “P”, what makes Pandora stand out so much? $450 million! WOW! Half a billion dollars for a ticket selling company?! Why in the world??? The goal of purchasing a ticket selling company as a music streaming business is to not only push ticket sales, but to direct market to fans. They are taking it to a whole other level by including ticket purchasing in their wheelhouse! I think it’s an ingenious idea! The thing is, Pandora was already being used to drive ticket sales and now it’s going to be responsible for the selling of those tickets as well! The company is diversifying themselves by entering the concert ticketing business and I think it’s a very interesting move to make! 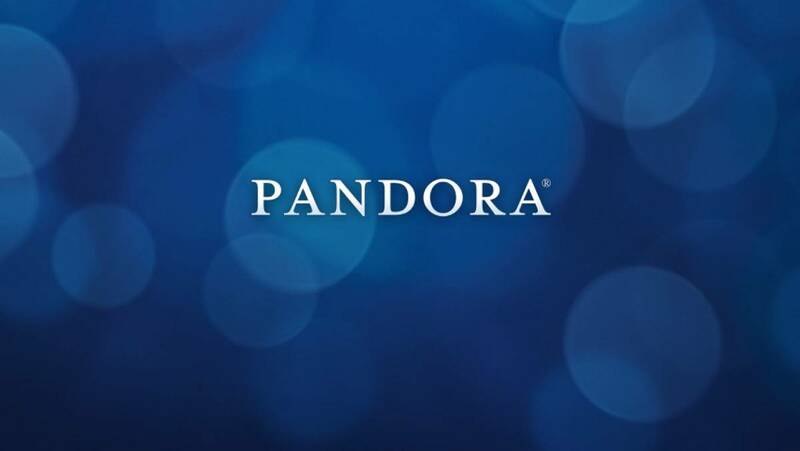 Pandora seeks to connect music listeners to their favorite artists and to also introduce them to artists they would love but don’t know of yet. The music streaming giant already allows artists to send audio recorded messages to their fans which could include a password to purchase tickets to a show in their area! 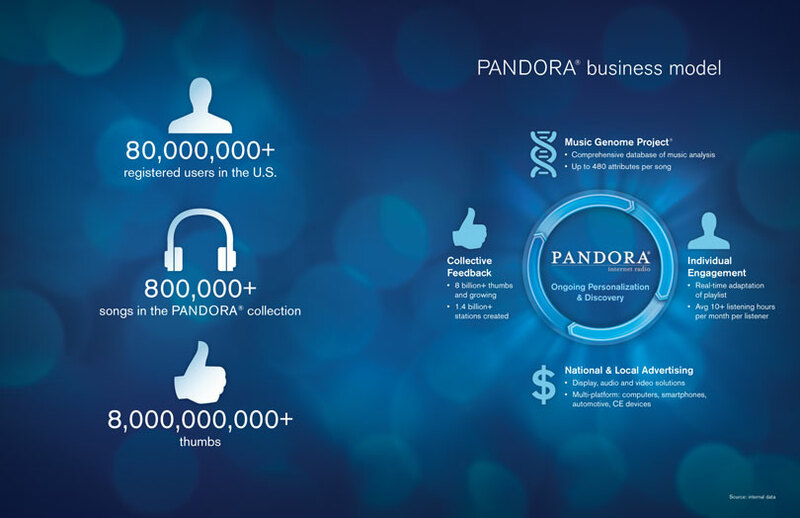 From artist messaging to ticket purchasing, Pandora is going to own it all! To be honest, I’ve purchased tickets from Ticketfly before and I really enjoyed the experience! No complaints here! As for Ticketfly, they had amassed $87 million since their inception in 2008 which is pretty impressive if you think about it! 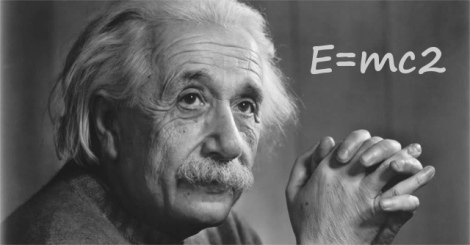 When you purchase a company, you purchase their intellectual property, their data, and their system. I think Pandora made a very wise move here and they can only grow bigger and bigger because of it! Congrats to Pandora on your big buy! You’ve got moxie!